Kalenite® is part of a long tradition of herbal internal cleansing that has been part of many cultures throughout history. Cultures as diverse as Native American, traditional Russian, ancient Roman and modern European have all valued internal cleansing. In addition to using herbs, they have used methods such as sweat lodges, mud baths, skin rubdowns, fasting and enemas. The goal in all of these methods was to help the body in its natural process of removing toxins and waste through the various channels of elimination. 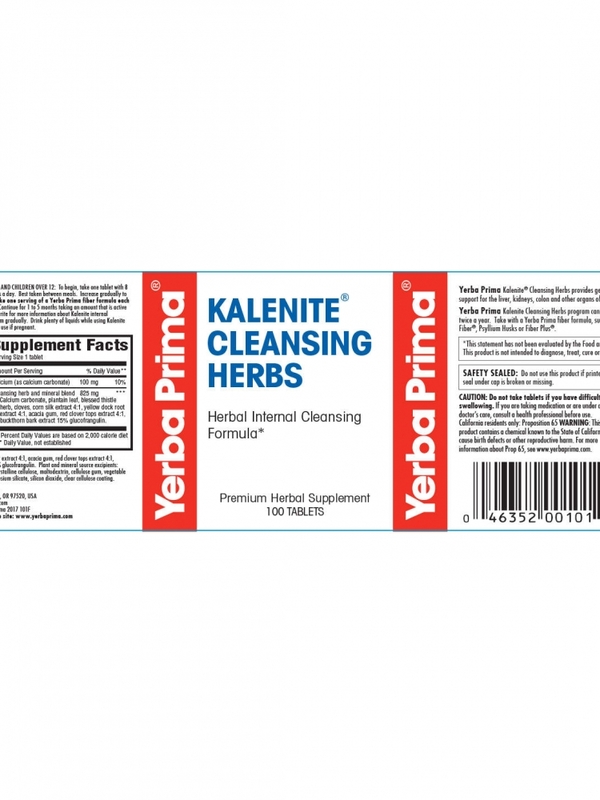 Yerba Prima developed the Kalenite cleansing program to address the modern need to promote good health by removing toxins and waste. By using herbs and fiber together, the Kalenite program provides a simple way to maintain health in the midst of our busy lives. No fasting, enemas or sweat lodges are needed, though they can be incorporated into the program if desired. 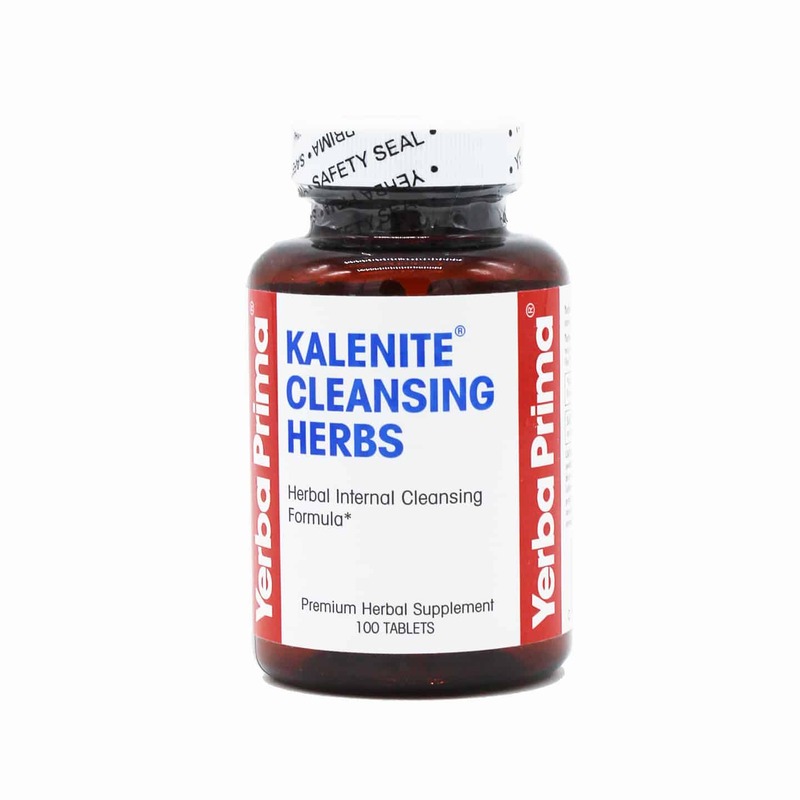 Kalenite is a blend of eight herbs known for their ability to support proper elimination through the colon, liver, kidneys and lymphatic system, as well as helping to tone these organs of elimination so they can function more efficiently. 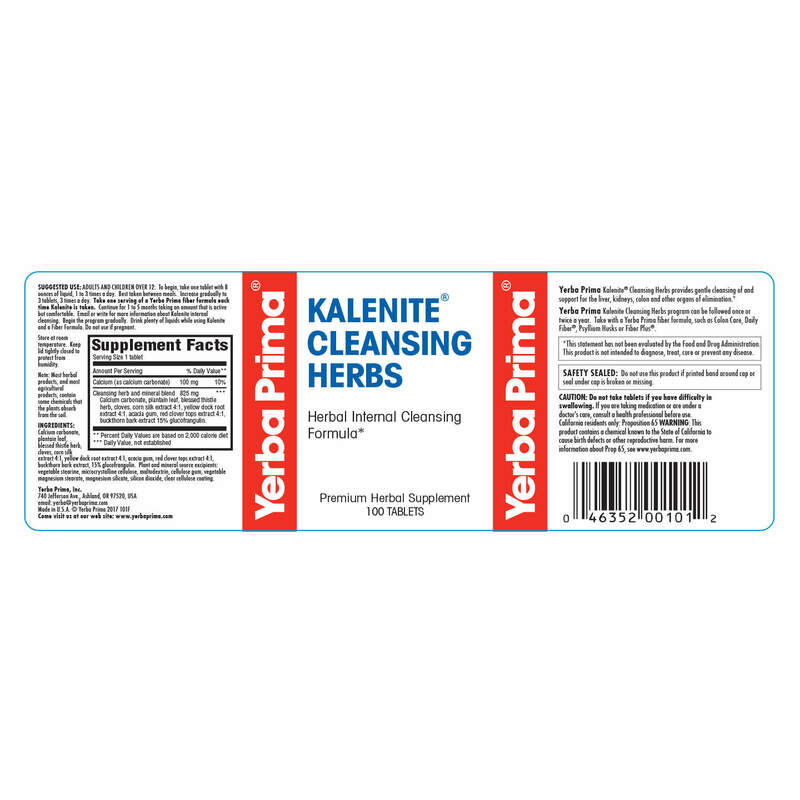 Kalenite was the first internal cleansing program to have an independent study confirming objective benefits of the cleansing process. SUGGESTED ADULT USE: These guidelines have been designed to give optimum benefits for most people. However, some people are more sensitive and need to follow the program at less than the recommended levels; it will still provide excellent results. A few people who want even stronger activity may want to increase the Kalenite to as much as 4 tablets 4 times a day. 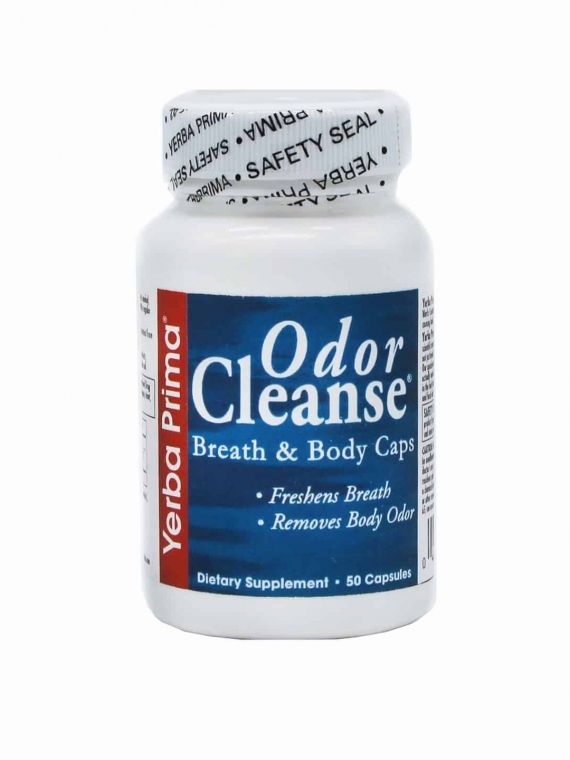 We suggest following these guidelines for one to five months and then continuing with Colon Care Formula, or one of Yerba Prima’s other fiber formulas, to help maintain regularity, ongoing colon cleansing and help provide the fiber experts recommend for good health. For best results, take between meals, unless using fiber capsules, which are best taken with meals. 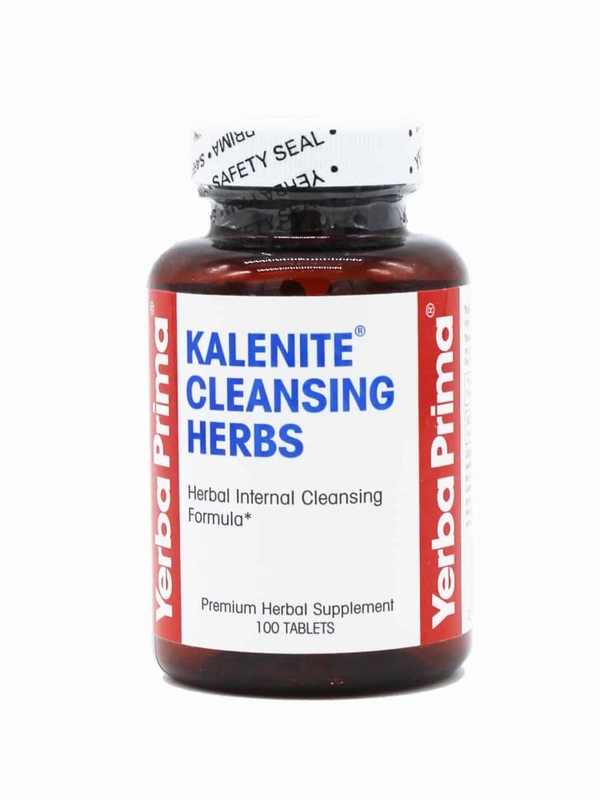 The Kalenite cleansing program can be performed once or twice a year for 1 to 5 months at a time as part of a healthy lifestyle. For more in-depth results, especially the first time cleansing is performed, use for 2 to 5 months. After stopping the Kalenite tabs, continue with Colon Care for at least two weeks, 1 to 3 times a day, as needed. Colon Care can then be taken daily as long as desired. 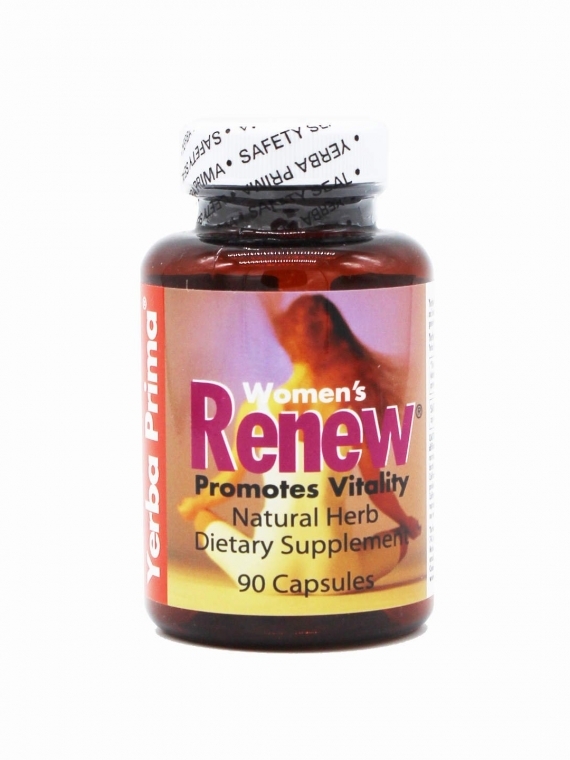 ** Any one of Yerba Prima’s fiber powders or fiber caps may be used in place of Colon Care Formula. Begin gradually when starting a cleansing program. Drink plenty of fluids while using Kalenite and a Yerba Prima fiber formula. If minor gas or bloating occurs, reduce the amounts you take until your system adjusts. Do not follow a cleansing program if pregnant. CAUTION: Do not take tablets if you have difficulty in swallowing. If you are taking medication or are under a doctor’s care, consult a health professional before use. 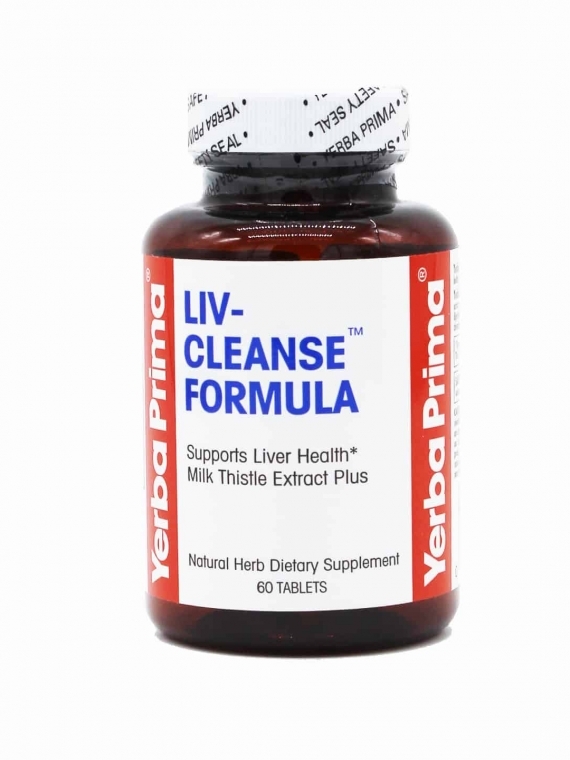 Calcium carbonate, plantain leaf, blessed thistle herb, cloves, corn silk extract 4:1, yellow dock root extract 4:1, acacia gum, red clover tops extract 4:1, buckthorn bark extract 15% glucofrangulin. 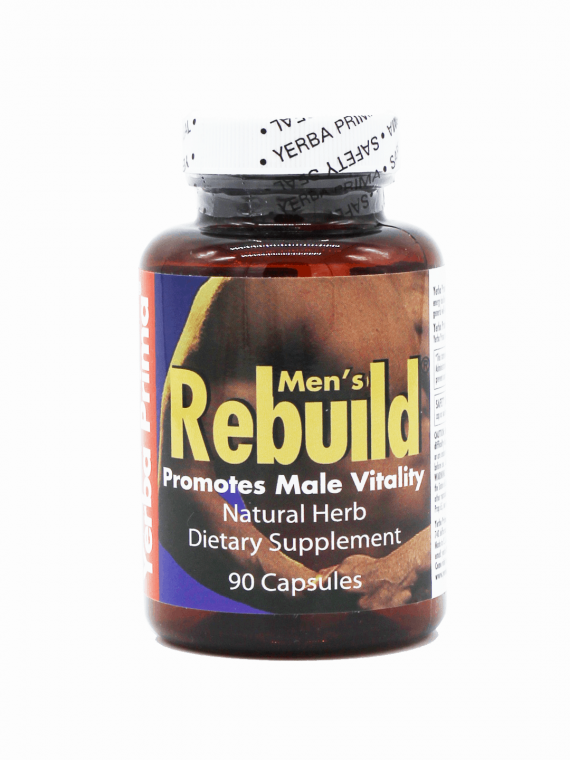 Ingredients: Calcium carbonate, plantain leaf, blessed thistle herb, cloves, corn silk extract 4:1, yellow dock root extract 4:1, acacia gum, red clover tops extract 4:1, buckthorn bark extract 15% glucofrangulin. Natural source excipients: vegetable stearine, microcrystalline cellulose, maltodextrin, cellulose gum, vegetable magnesium stearate, magnesium silicate, silicon dioxide, clear cellulose coating.